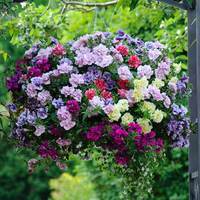 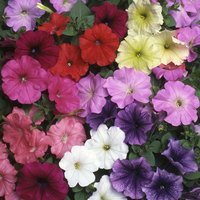 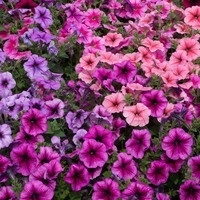 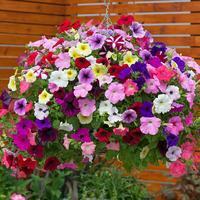 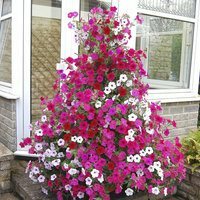 Petunias and Surfinias are two of the most popular varieties of bedding and hanging basket plants available. 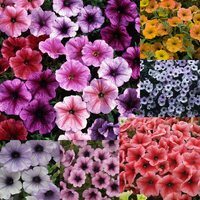 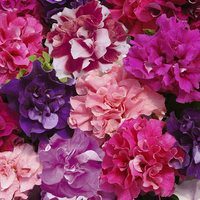 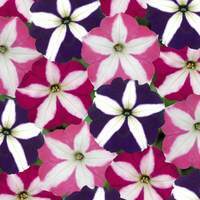 Their wide range of colours, growing habit and flower size make them versatile enough to suit any garden. 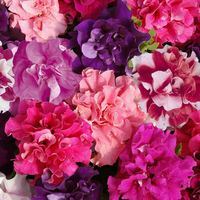 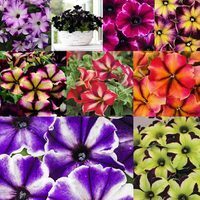 Our A-Z range includes many of the nations favourite varieties as well as some eye-catching new and unusual varieties. 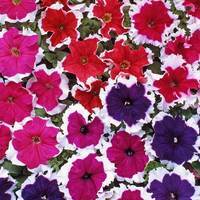 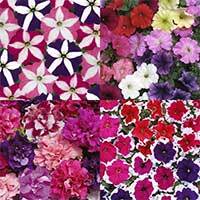 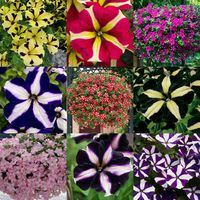 UK grown Petunia and Surfinia plug plants supplied.